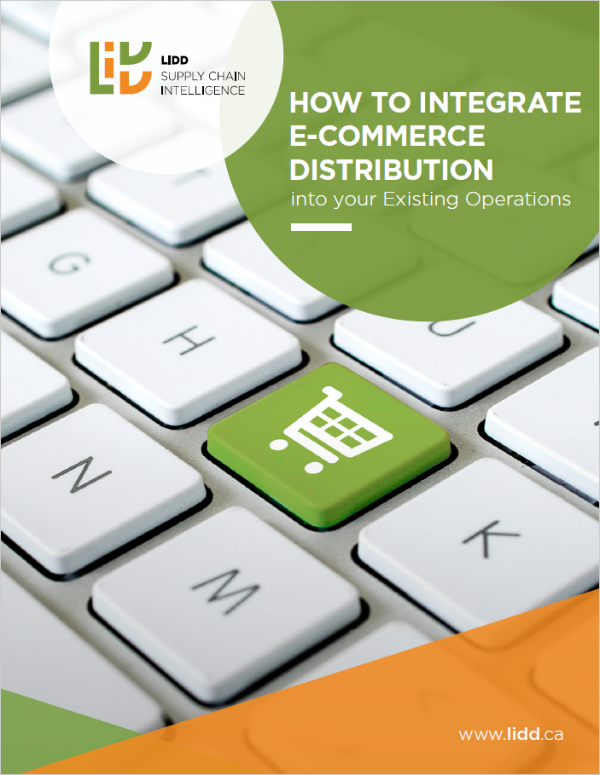 This eBook is specifically for manufacturers, wholesalers and retailers who are now adding or expanding their e-commerce capabilities. Learn about how e-commerce will affect your supply chain infrastructure and what you can do to efficiently transform you operations. LIDD helps you Make Better Decisions. We design, justify and implement the supply chain infrastructure you need to promote efficiency and high standards of service, while protecting your capital from waste.